Premium lubricating oil is designed for professional use as a non-detergent oil meeting FDA purity standards. 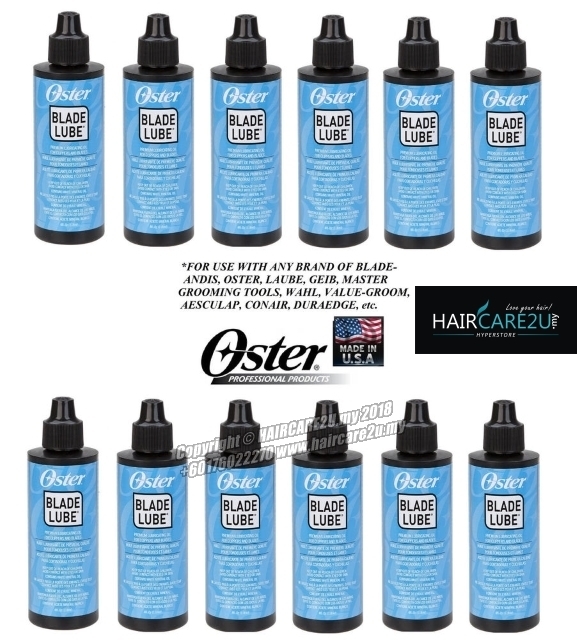 Ideal for all clippers and blades. 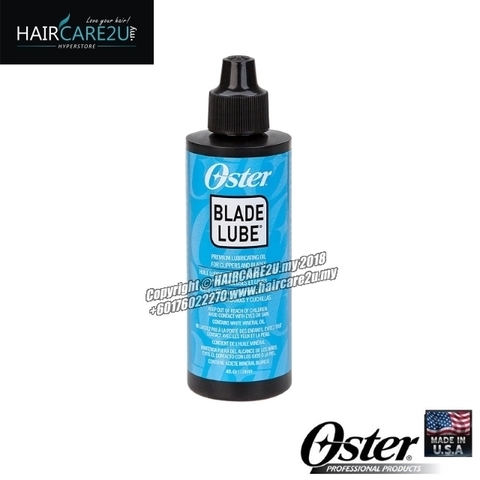 Regular use will significantly prolong clipper and blade life.